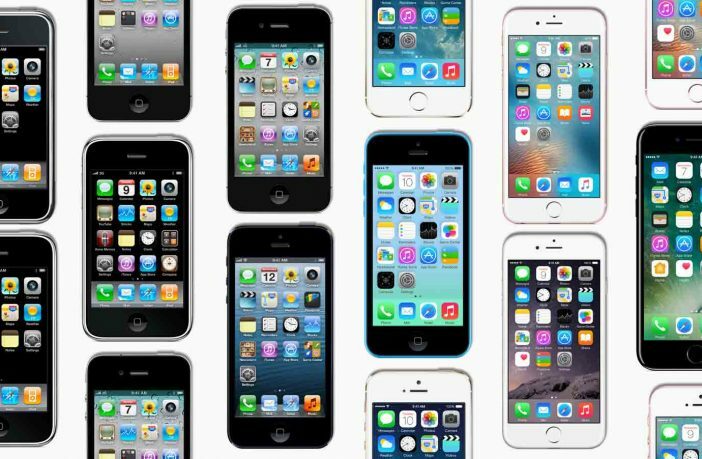 There’s been a lot of speculation about the special, anniversary edition iPhone being released this year, with rumours ranging from the device having a screen dominated front, to the removal of the iconic home button, to facial recognition and even a 3D camera. Well, thanks to a new leak from renowned leaker, Evan Blass, we have our first proper look at Apple’s special iphone, dubbed the iPhone 8. The image shows the as yet unreleased iPhone in an Urban Armor Gear case, but gives a clear view of what the new display will look like. It appears that Apple is following in the footsteps of Samsung, LG and Xiaomi by bring a display dominated front side of the device, but is taking a page out of Essential phone’s book by having a cutout at the top of the display. This looks to be where the sensors and earpiece will sit. Whether content will expand all the way to the top of the new display or the top sections will be used purely for notifications, remains to be seen, but content filling up the screen with a cut-out would be distracting to say the least. and instead opted to use a rear-mounted fingerprint scanner, this is a possibility for Apple if things don’t work out as intended. The additional rumour is that Apple is going to implementing facial recognition as part of its BiometricKit which could be used as an alternative means of unlocking your iPhone. One of the few unanswered questions is whether or not Apple will continue to be “courageous” with the iPhone 8 and remove the 3.5mm headphone jack on that as well. 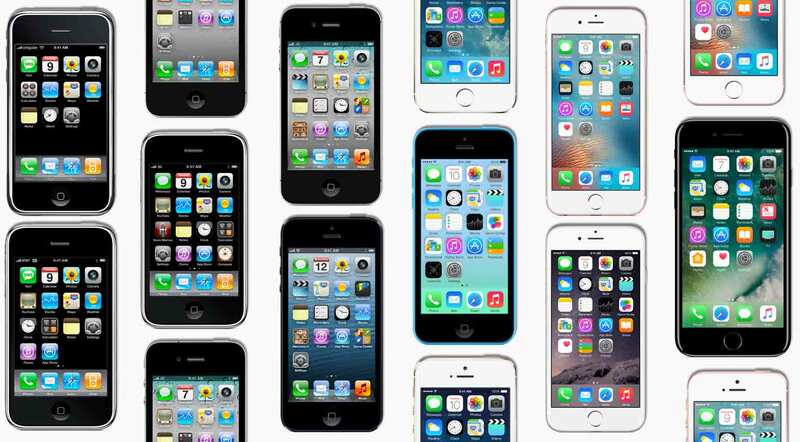 We’ll have to wait until September when Apple officially unveils all its new iPhones. 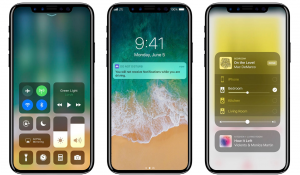 Would you get the iPhone 8 if it looks like this? Let us know.